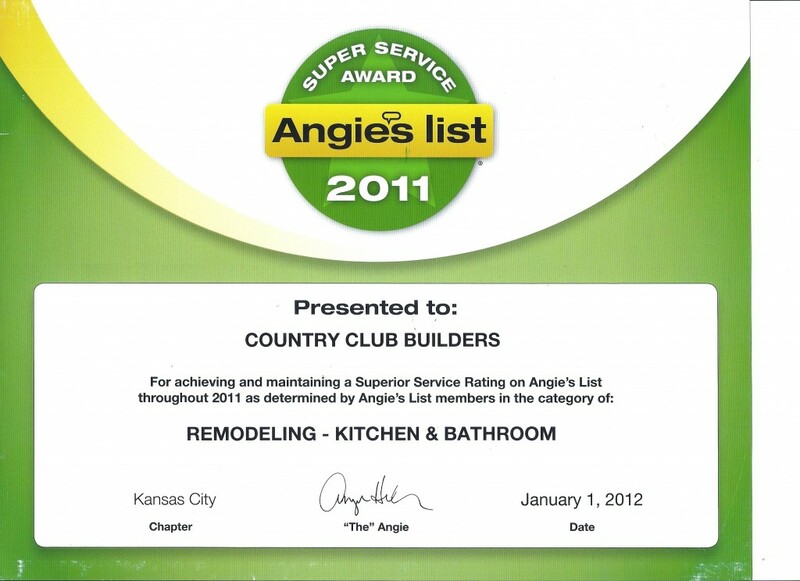 More than 2 million households nationwide check reviews on Angie’s List to find the best local providers. We gather feedback from our members on professionals like roofers, plumbers, handymen, mechanics, doctors and dentists– and that’s just the short list! On the List you will find reviews for more than 720 unique services so that you can confidently make informed decisions during the hiring process for your upcoming project.